DJ Shakey welcomes the CØ duo into her Clocktower Gallery studio for this session. 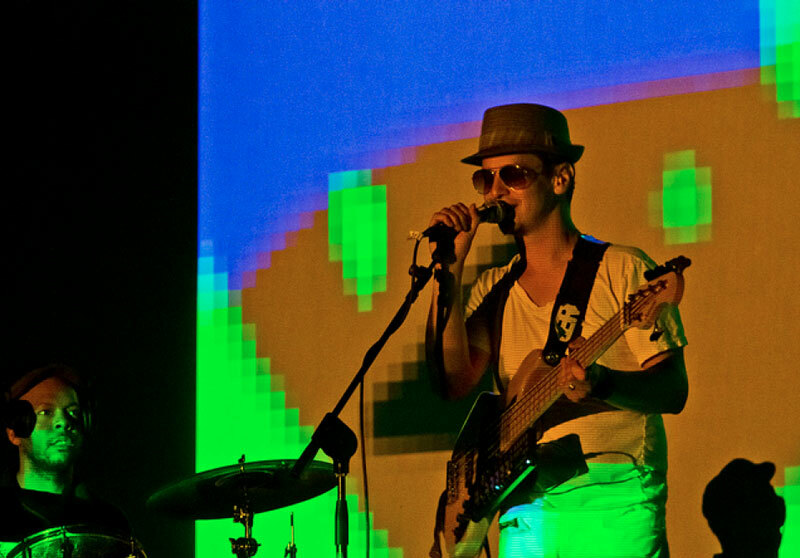 Comandante Zero, is a Brooklyn-based drum/bass/laptop duo consisting of bassist/producer Dan Freeman a.k.a. C0m1x and hip hop drummer/producer Ken White who mix the heavy live groove of bygone dance bands like Chic, a modern electro sound and baritone Leonard Cohen-esque English and Spanish vocals. 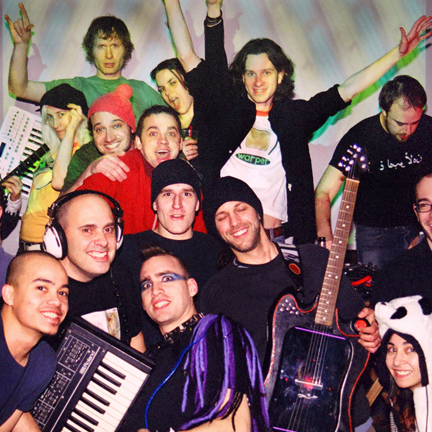 In 2008, they created a unique set fusing live grooves with laptops running Ableton Live and began a cutting-edge musical/visual collaboration with artist 0h10M1ke. They've shared the stage with acts including The Juan Maclean, The Brazilian Girls, and stellastarr*, performed in London, Berlin and L.A. and were labeled one of the nation's best unsigned bands by Music Connection magazine. They've also served as a rhythm section to various Brooklyn live electro acts including Virgin Records recording artist Xavier. In 2011, they released the E.P. Slouching Towards Babylon: Part I in which they collaborated with Chic keyboardist Russell Graham, producer David Siskovic and Grammy winning producer/mixer Bob Power. This Warper Party episode was recorded in March 2012.